The Siciliano knife from Antonini Knives is a traditional folding knife from Italy that offers wooden handles with brass pins and liners. The stainless steel blade has a classic nail nick opener and full flat grinds. 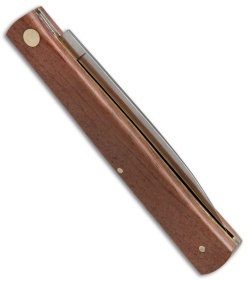 A slip joint mechanism secures the blade in the open or closed position. 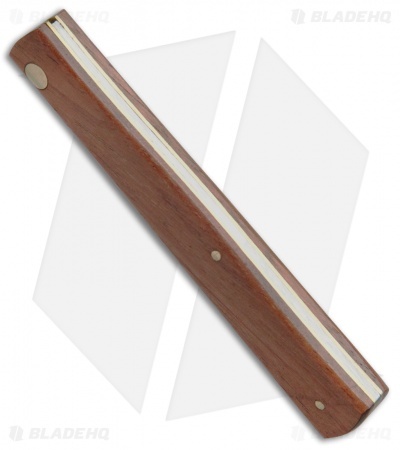 The Sicilian folder offers an incredible value for an Italian knife of this quality. 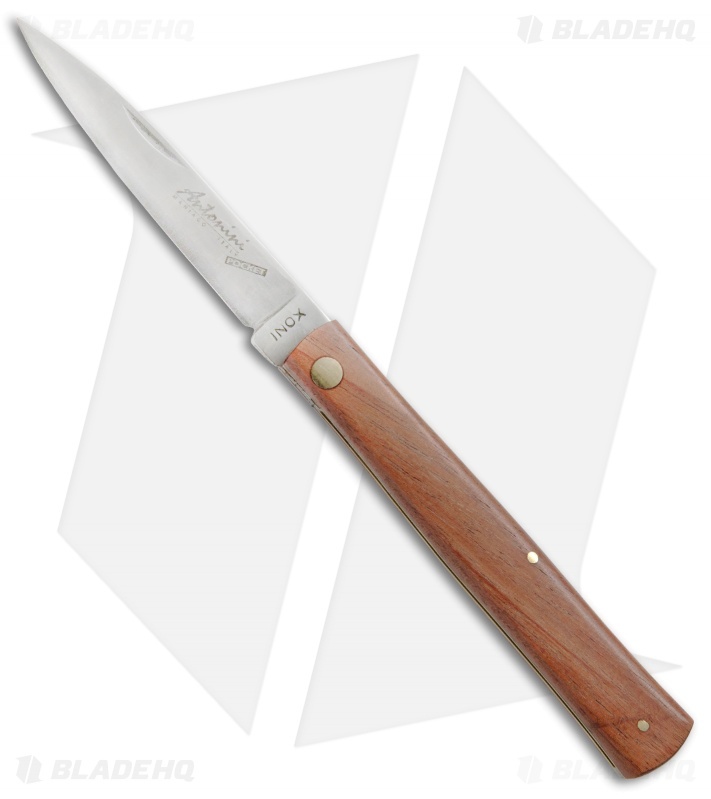 This Siciliano model has Kotibe wood handle scales and a satin finished blade.